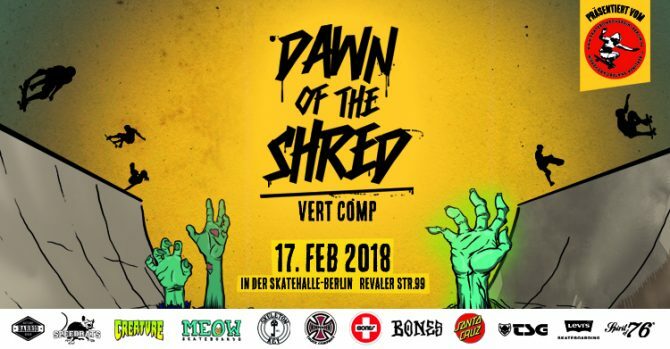 Contests & Events – 1. 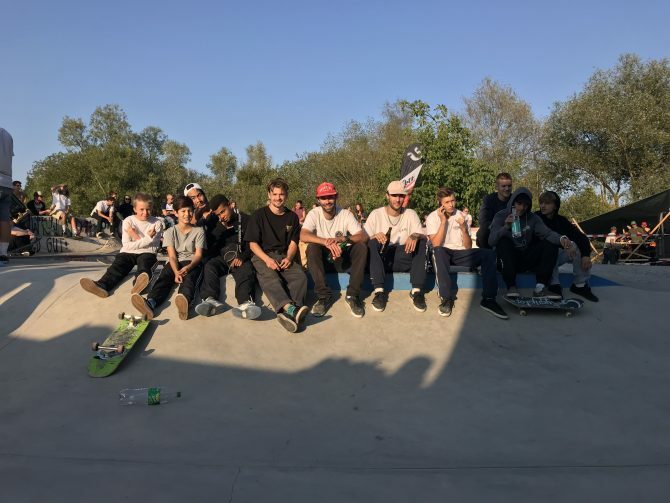 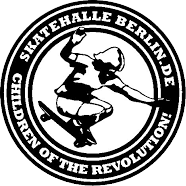 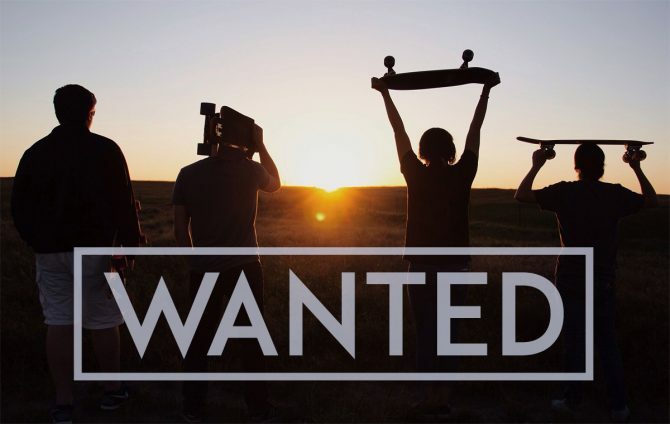 Berliner Skateboardverein e.V. 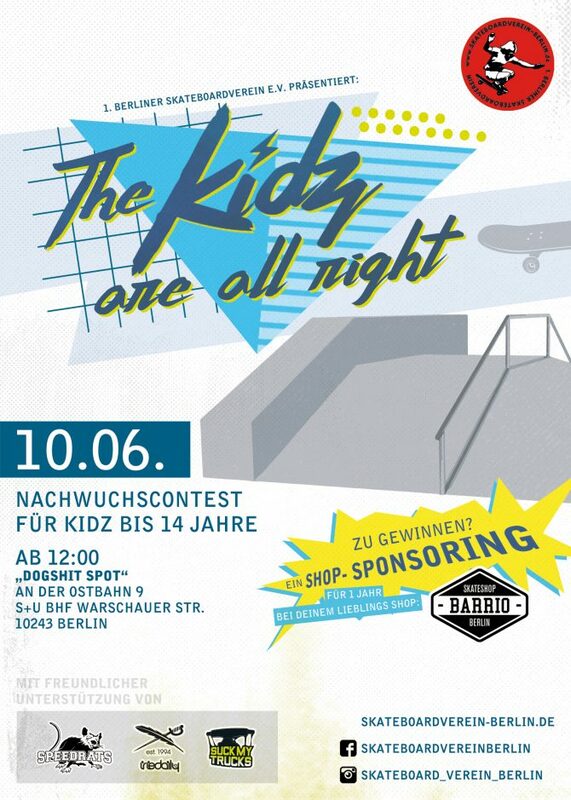 The Kidz are all right!